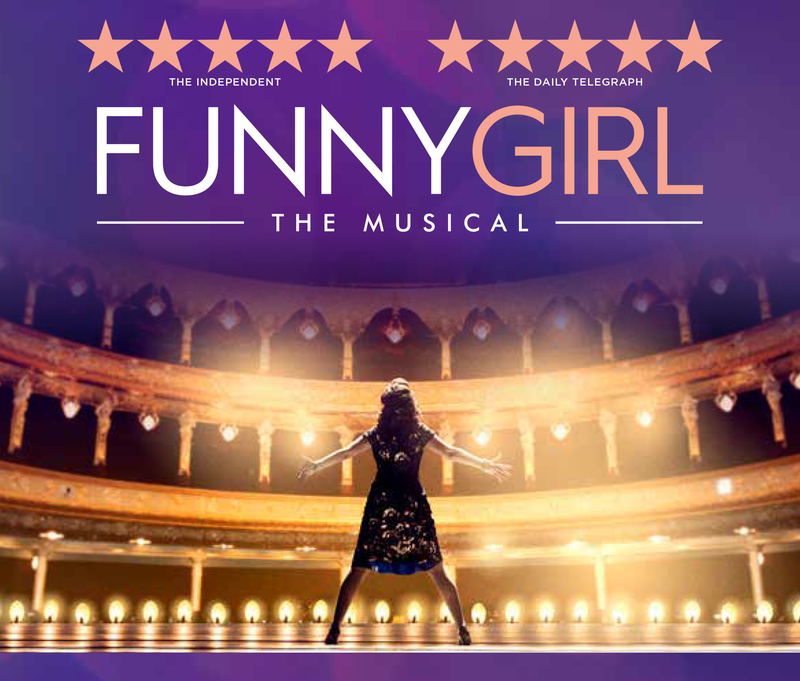 Last night Neva, Xene and I attended the opening night of Funny Girl at Norwich Theatre Royal a show associated with the very wonderful Barbara Streisand and the ultimate starring role for Rachel Berry in Glee! Natasha J Barnes does a fantastic job as Fanny Brice, and she was indeed the Funny Girl, she had the entire audience laughing along with her, although a couple of occasions, I’m not too sure if we were supposed to be laughing quite as hard as we did, particularly the moustache in Rat tat tat! She was an absolute joy to watch, and although I am a huge Sheridan Smith fan, I find myself not being able to imagine anyone other than Natasha taking on that role, likewise, her on screen partner Nick Arnstein was played last night by the understudy Tom Partridge, due to Darius Campbell having a back injury. Tom certainly did the role justice and looked like he had played the leading man for quite some time, I am sure it won’t be long until his name will be topping the bill. 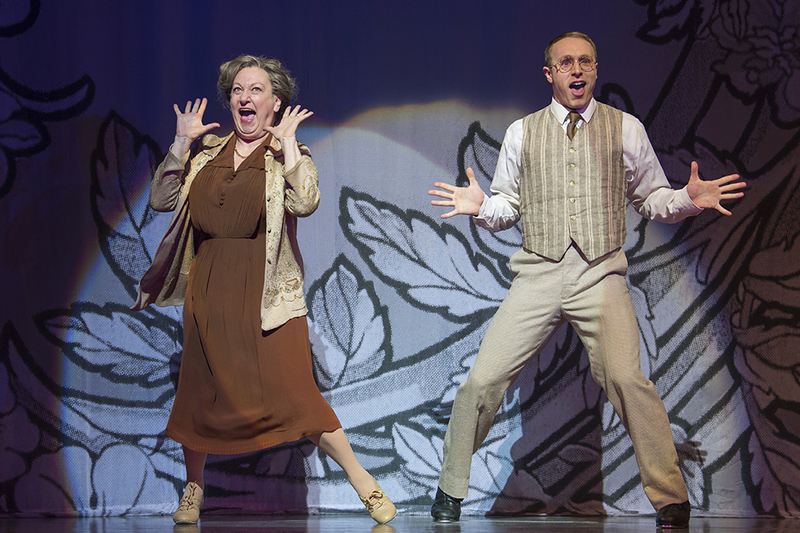 Joshua Lay was impeccable as Fanny’s long standing best friend, who wanted more, his dancing was brilliant, particularly the tap dancing and the complete adoration and loyalty he showed to Fanny throughout was extremely touching. Rachel Izen as Mrs Brice was superb, she had the harsh exterior, like that of a hospital matron, but deep down you knew that she was the reason Fanny became as successful as she did, because she always had Fanny’s best interests at heart. The trio of Mrs Brice, Mrs Meeker and Mrs Strakosh, playing cards was lovely, and you could imagine what they would have been like in their younger years! The scene when Fanny and Nick decide to part company was extremely moving, and there were quite a few reaching for the tissues. Not only did it have amazing, theatrical performances from everyone, but wonderful songs too, including Don’t Rain on my Parade, and Who Are You Now ? 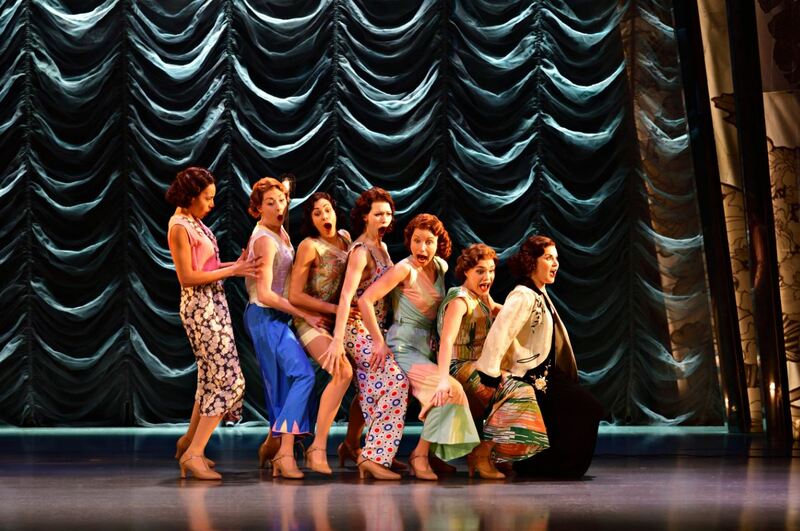 And if that wasn’t enough, the cast earned a standing ovation on the first night, which was very well deserved, so do not delay, book your tickets NOW, before they all disappear. 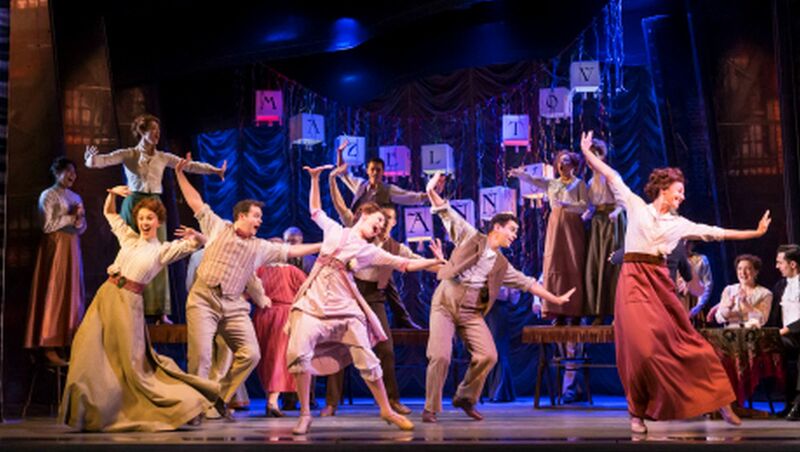 Funny Girl is showing at Norwich Theatre Royal until Saturday 1st July, with performances at 7.30 pm each evening and matinee performances at 2.30pm on Wednesday 28th and Saturday 1st July. If you are not local, do not fear, you can check out dates and venues here. Getting The Kids Out and About !